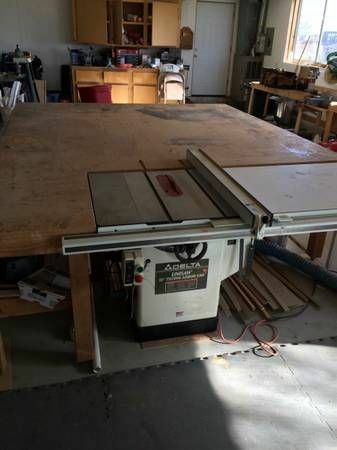 Hi I am new to the community and looking to start a real workshop. 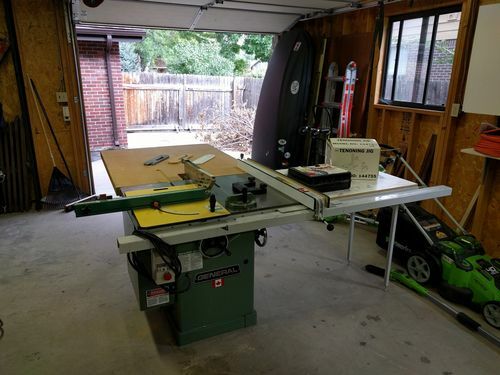 I have limped along with some basic hand and power tools through a few renovations, including a recent overhaul of the main level of our new house. 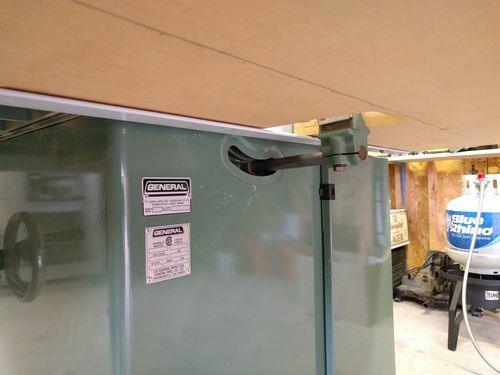 The house came with a nice size 23’ x 16’ workshop outfitted with 220V. I would consider myself handy when it comes to home repair and renovation, but am looking to get into some fine woodworking. 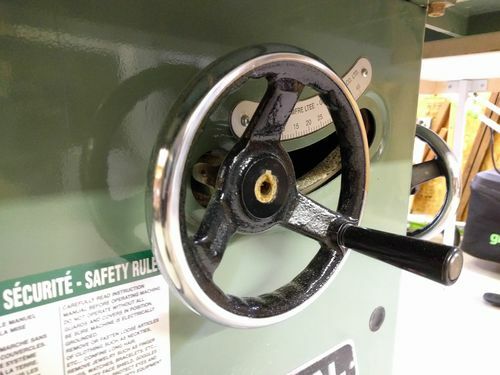 I would rather purchase equipment slowly and get machine that will last rather than save money and need to replace it several years down the line. 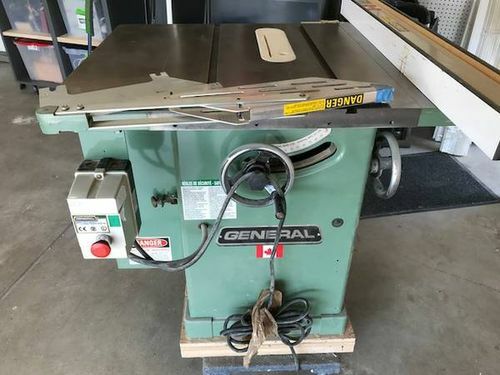 My research has me leaning toward a General (not International), Unisaw, PM66, or perhaps a SawStop. 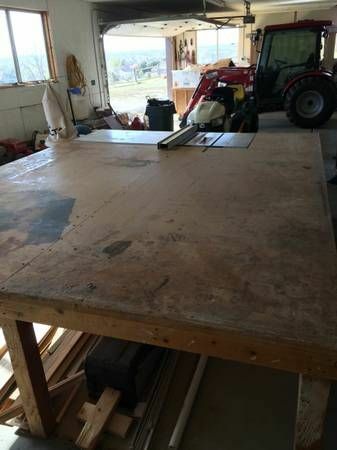 My budget is around $2000 to get started with the right tools to make an end grain butcher block cutting board for my brother’s wedding present. 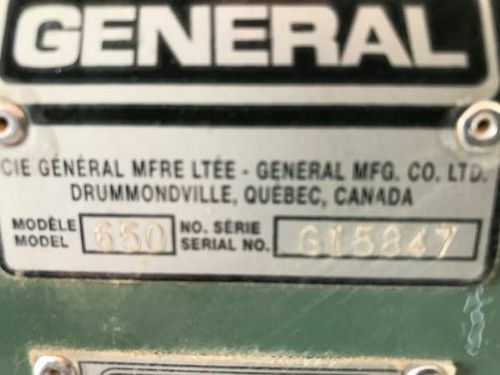 So far I have a lead on a 6 year old General 650, but the owner wants $1700. 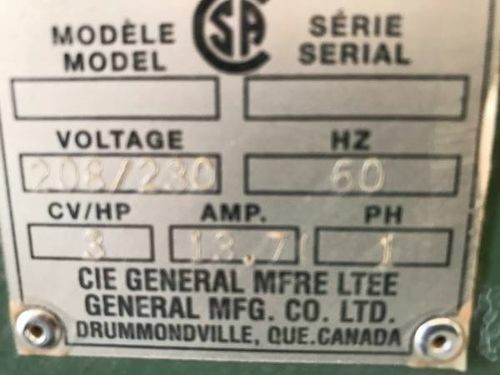 It appears in decent condition and it sounds like I may be able to talk him down to $1200-$1400 as it has been posted for a while. 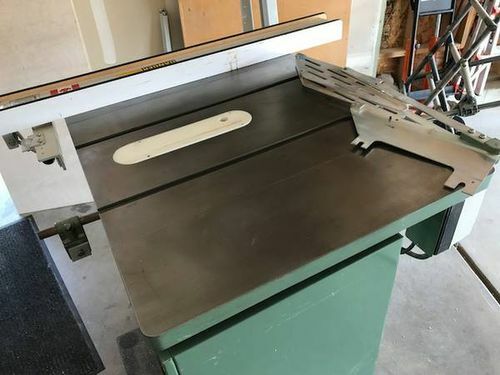 He said he would also consider a lower bid for the saw if I also took his Freud dado dial a width, Jointech Smart Miter, and a “Grizzly quality” tenoning jig off his hands. 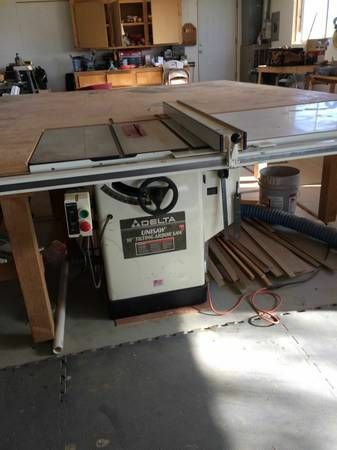 Maybe $1700-$1800 for the lot? 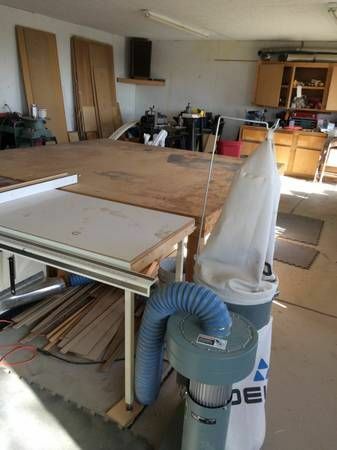 My other option is a Unisaw that comes with an 8’x8’ table and delta dust collector, both of which I could use. The unisaw model and year I am still waiting on. The asking price is $1200. 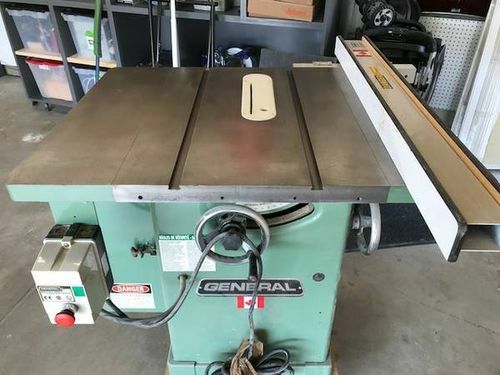 Any feedback on these saws and whether or not they are a fair price is appreciated. 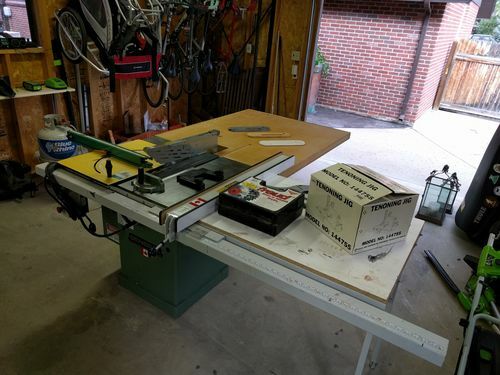 General thoughts on the model saws I am after is also welcome. Thanks and I look forward to learning from everybody here and hopefully one day helping as well!